Chelsea Green Publishing Company, 9781603580298, 313pp. 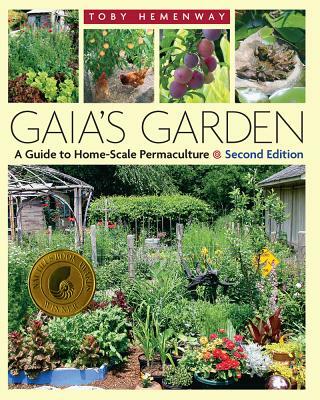 The first edition of Gaia's Garden sparked the imagination of America's home gardeners, introducing permaculture's central message: Working with Nature, not against her, results in more beautiful, abundant, and forgiving gardens. This extensively revised and expanded second edition broadens the reach and depth of the permaculture approach for urban and suburban growers.